Whether it is the result of a spill or a cleaning effort, the odor of bleach in your carpet can be quite strong and unpleasant. 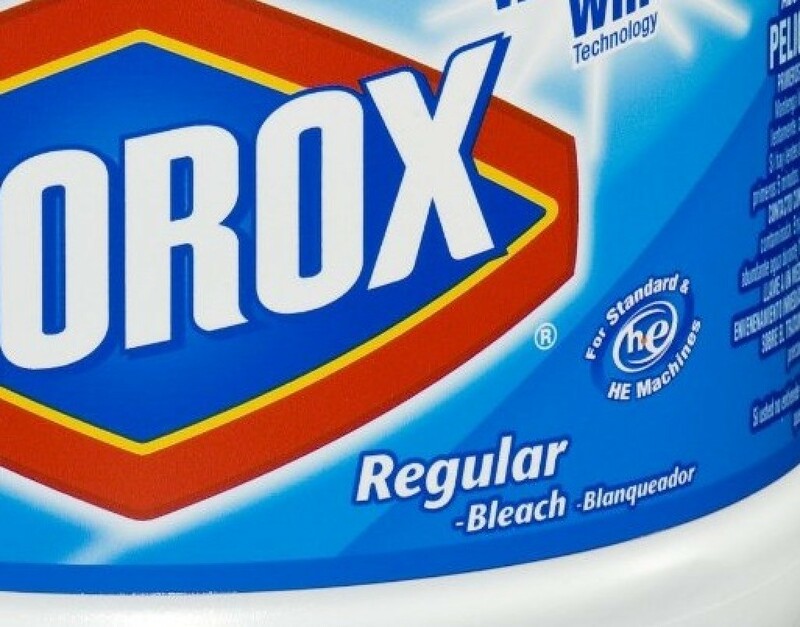 This is a guide about removing bleach odors from carpet. I just moved into an older house and had a friend shampoo the carpet in the main bedroom. The only problem is that he used carpet shampoo and bleach. Now it smells like bleach. I aired it for a few days, but still smell the bleach. How can I get that smell to go away? Or should I just rip it up and put new carpet in? Plz help. I would go over the carpet with a rag that was soaked in very hot water. I would point a fan in the room to decrease the fumes. Open a window if it is not too cold. Point another fan out of the window. 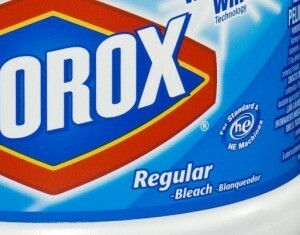 Do not mix bleach with anything like ammonia or vinegar, or other cleaners. Even putting a bowl of vinegar in a room can cause toxic fumes that can be harmful. I noticed this tip a lot on ehow.com. Don't do it since it creates chlorine gas. pour baking soda on a plate and set in room to absorb odors. You can use activated charcoal and sit that on a plate in the room, but most people don't have that on hand. I completely disagree with Robyn. I followed another persons tip for removing beach smell from carpet and it worked instantly. I got hot water and filled my carpet cleaner almost to the top, then added half of a small bottle of vinegar and cleaned the carpet. It completely took the bleach smell away instantly. Problem with Nicole's suggestion you have to own the carpet shampooer, not have rented it and returned it. A big box (2lb. 10.6oz) Arm & Hammer with Oxi Clean sprinkled liberally directly on dry carpet. I left it on for a couple of hours and then vacuumed carpet. It worked well for me. Probably because the toxic gases made you lose your smell. How do I get the smell of bleach out a carpet? The interesting thing about bleach is that it is an alkaline substance, so it stands to reason that if you neutralize it with an acid, the smell goes away. You should try to put white vinegar or lemon juice on it; that should do the trick. This is also a good thing to do to get bleach off your hands or off a counter space. I would sprinkle baking soda on the carpet, leave a few hours and vacuum. I cleaned the carpeting in an outdoor cat shelter with a strong solution of bleach, water, and a little laundry soap. The bleach smell is still very strong and the carpet doesn't seem to be drying even though I blotted it dry. The shelter is outside in shady area with the door open (only one entry to the shelter). I've placed fan at the opening with no good results.